London: Fourth Estate, 1998, Hardback in Dust Wrapper. Condition: Very Good+ — in Very Good Dust Wrapper. Dust wrapper faded at the join of the lower panel otherwise a very well presented copy. From the cover: “A love story set in Romania and England by the author of the Booker shortlisted bestseller, ‘Gabriel’s Lament’, Paul Bailey’s most ambitious novel yet. Kitty Crozier wakes up in a hospital ward and finds a stranger looking down at her. 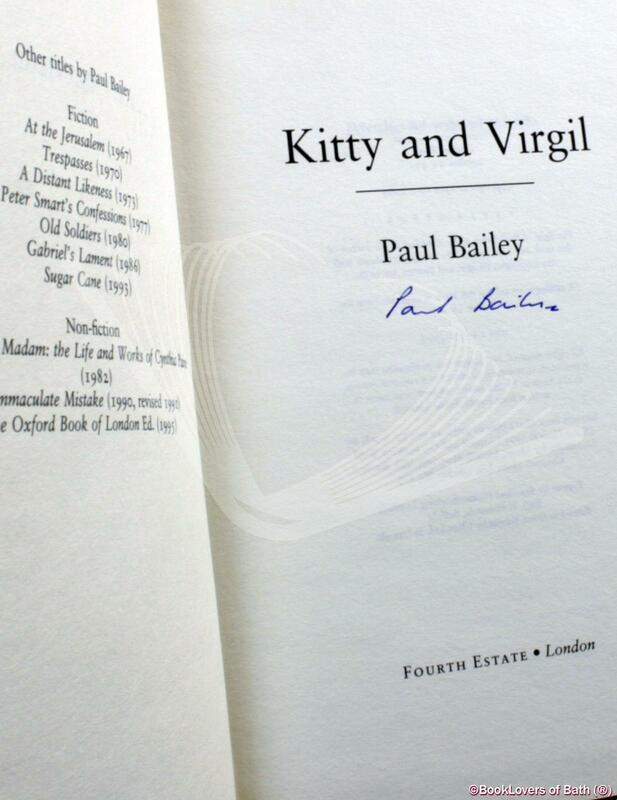 Thus begins the most important, most demanding, most exhilarating relationship of Kitty’s life. Her lover’s name is Virgil Florescu, a poet who has escaped from Ceausescu’s Romania. As their liaison deepens, more is revealed of their previous lives and of their different families. 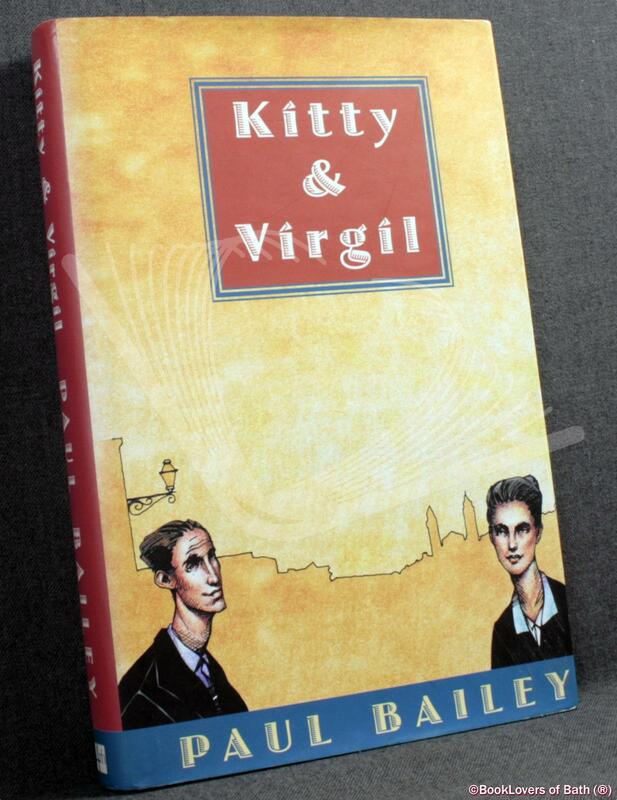 Both Kitty and Virgil have unusual fathers: Kitty’s is a phenomenally accomplished philanderer, while Virgil’s has changed his political allegiances from left to right and back again in order to ensure his survival. The book is rich in characters and despite its tragic theme — which is not revealed until late in the narrative — is often fiendishly funny. Jacket designed by Megan Wilson. Size: 9½" x 6¼". Blue boards with Gilt titling to the Spine. 280 pages.